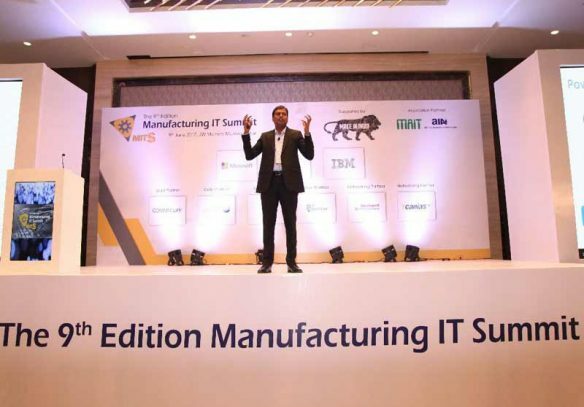 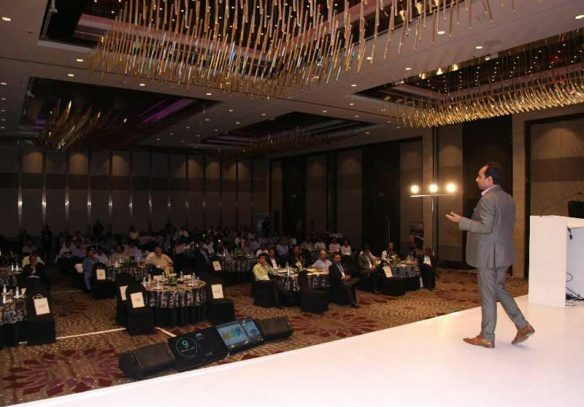 After setting the stage with an opening session on “Digital Transformation Drivers for Industry 4.0”, we also showcased Sify’s Play on achieving overall Business Transformation. 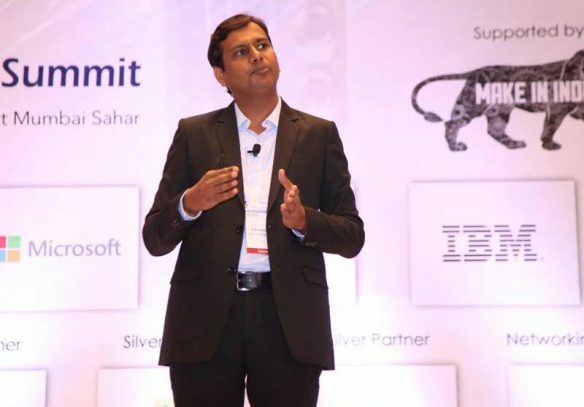 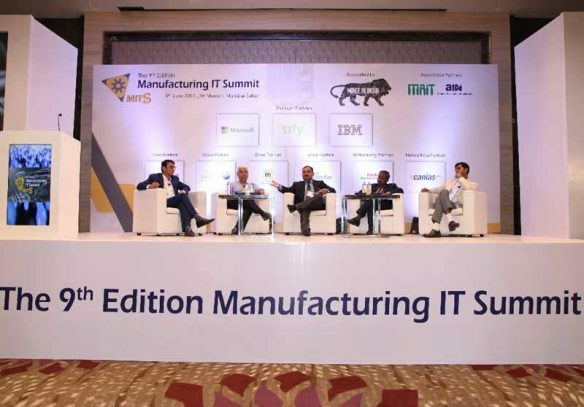 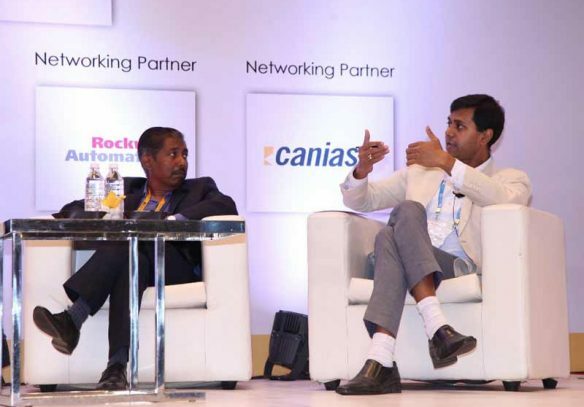 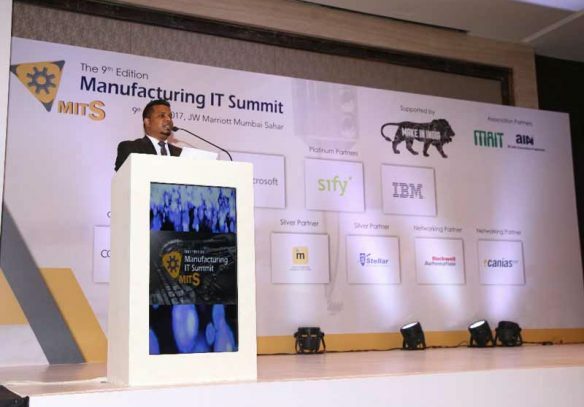 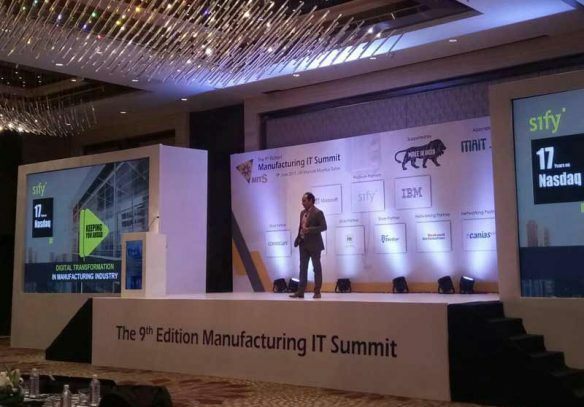 And then Prosenjit Sarkar participated in a panel discussion on “IOT: Driving the Industrial Revolution 4.0” in which Prosenjit and CIOs of eminent brands brainstormed on top IOT trends / applications and its impact on smart manufacturing units. 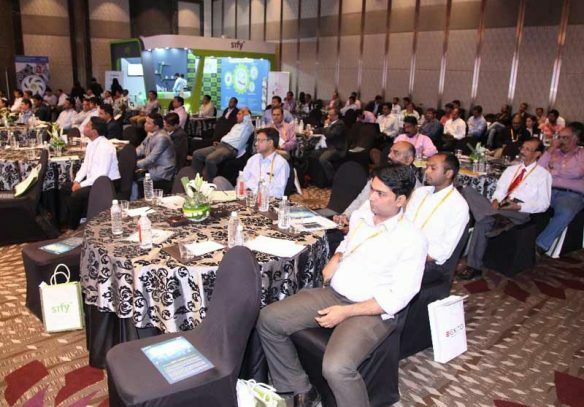 We also had an Experience Zone where we engaged with all attendees with an interesting activity. 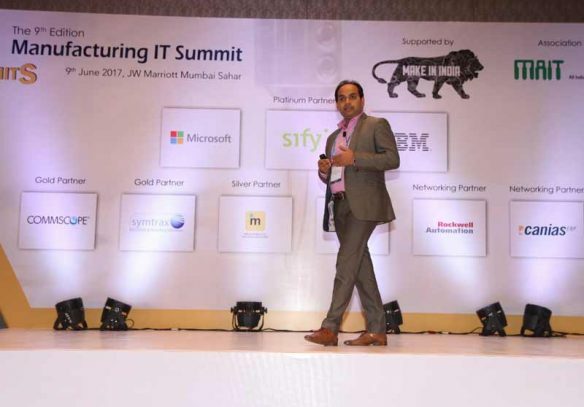 We captured their photographs and instantly printed on Mugs along with Sify logo, which they can keep in their office desk. 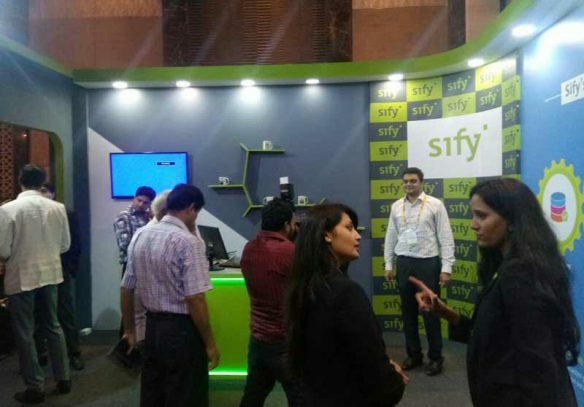 We also showcased Live demonstration of IOT capabilities along with our partner Aeris using Sify SMACnet. 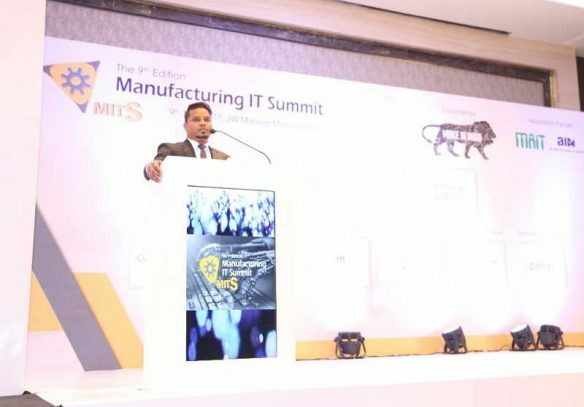 And finally, our CoO – Western Region, Surajit Chatterjee felicitated 5 CIOs for their Digital Transformation work which was selected by the Jury team of eminent CIOs at the MITS 2017 event.